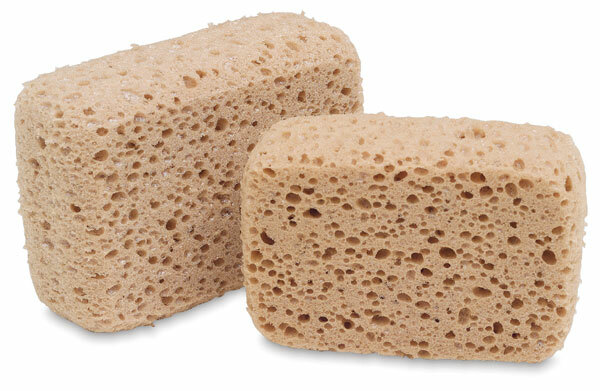 This synthetic sponge is very soft and highly absorbent. Resistant to chemicals and grease, it holds only water. ® Absorene is a registered trademark.